The female flower clusters of Hops, a vigorous, long-lived climbing vine that grows up to 6 metres in height. 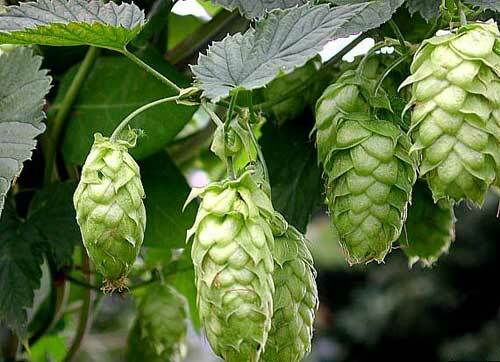 Hops have been extensively cultivated because they are the main ingredient to make and flavour beer. The aroma of Hops is distinctive with a kind of heavy sweetness, its taste is intensely bitter. 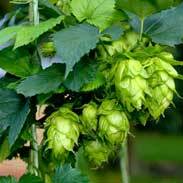 M Grieve writes 'Hops have tonic, nervine, diuretic and anodyne properties, they improve the appetite and promote sleep. The official preparations are an infusion and a tincture. The infusion is employed as a vehicle, especially for bitters and tonics: the tincture is stomachic and is used to improve the appetite and digestion. Both preparations have been considered to be sedative, were formerly much given in nervousness and at bedtime to induce sleep; in cases of nervousness, delirium and inflammation being considered to produce a most soothing effect, frequently procuring for the patient sleep after long periods of sleeplessness in overwrought conditions of the brain. The British Herbal Pharmacopoeia (BHP) describes Hops actions as sedative & hypnotic (sleep inducing) and says it is indicated for neuralgia, insomnia, priapism, mucous colitis and specifically indicated for restlessness associated with nervous tension headaches and/or indigestion. The BHP suggests a dose of 0.5-1 gms of the extract in 45-60% ethanol. 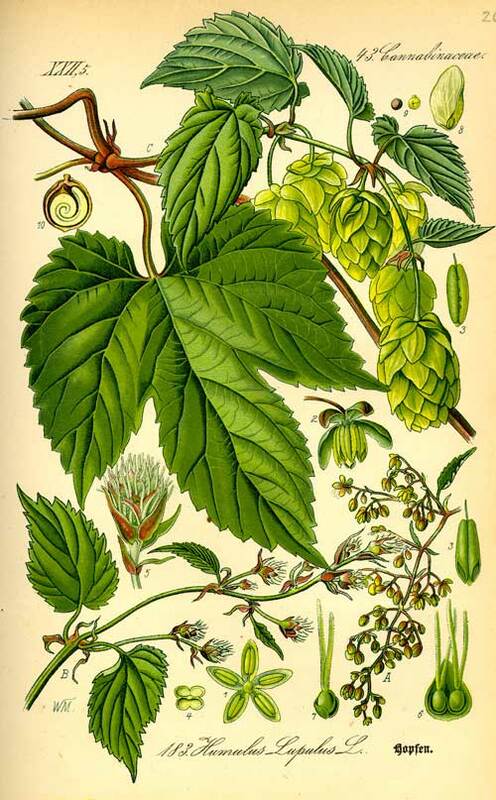 Aside from imparting a bitter and tangy flavour to beer, Hops have a rich tradition in medical use, mainly for anxiety and sleeplessness. 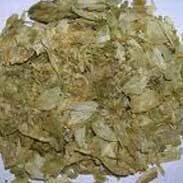 Hops have also been used for tension related problems affecting the body such as ‘nervous diarrhoea, nervous stomach and nervous bladder’. 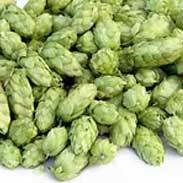 Hops also have traditional indications for menopausal symptoms and are thought to be highly oestrogenic which may also explain another of their historical recommendations, namely being effective for excessive sexual excitability! The story goes that the monks, who were basically the main herbalists of the middle ages, were fully cognisant of the fact that significant ingestion of Hops decreases sexual desire in men. It is said that the Papal decree that all beer was to be made with Hops (prior to that it was made with many other kinds of bitter herbs such as dandelion, burdock etc.) was in large part to reduce the potential for 'straying' within the flock of the church! 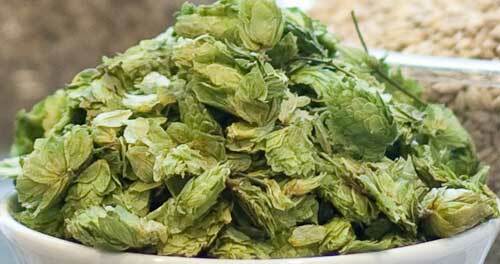 Hops have been the subject of numerous clinical studies showing their effects on sleep and anxiety. Most of the studies have been done with a combination of Hops and Valerian and indeed this pair have been used since antiquity as an effective treatment for nervous tension and insomnia. Hops are very safe to use in therapeutic doses for the young and old, during pregnancy or breastfeeding. You will often see references in the literature to avoid Hops in cases of depression but it must be understood that the common form of depression, whereby there is increased anxiety, may respond extremely well to Hops and the reason for this concern is that people who are already too tired do not need to take something to make them relax further! Hops may not be so good for people who have what is called 'anergic depression' -- a low energy state that is not associated with increased anxiety. However, if someone has depression and anxiety, it may well be a helpful medicine for them to use for a time. I use a great deal of Hops in the form of tinctures and as a concentrated powder where it is combined with a Valerian root concentrate into capsules. 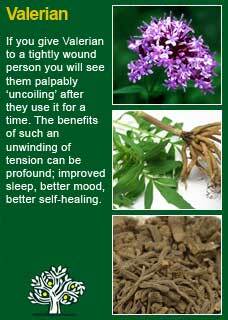 It is a potent relaxant to excess tension in the body and the mind. A small dose added to a formula taken during the day time can powerfully extend the overall nervine, relaxant and tonic actions within a mixture. A larger dose given at night has been seen to reliably improves the depth of a person's sleep and improving the quality of sleep is truly one of the best things you can ever do to help the body to heal itself. 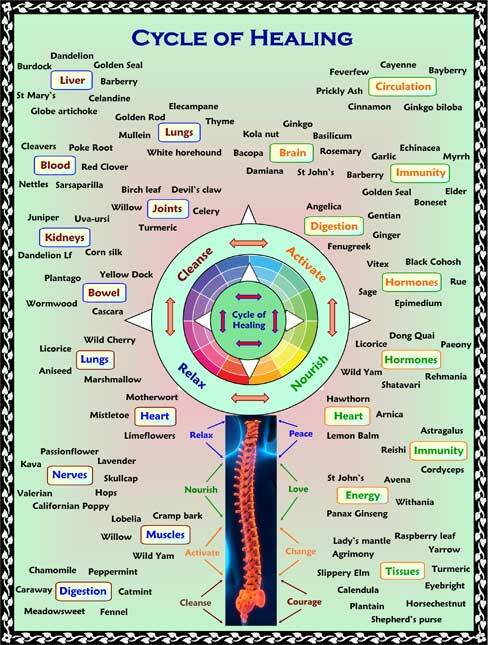 I recommend to anyone reading this who is studying herbal medicine or who just wants to get to know this plant ally at a much deeper level for their own reasons to take a small dose of the tincture of Hops and, with a quiet and attentive mind, observe for yourself what then happens in how it makes you feel. It is from practicing this ancient, experiential way of learning herbs and also by observing what happens when I give Hops in my work that has led me to rate it extremely highly as a most potent herbal ally. It is palpable how much a good dose of Hops will slow down thoughts and relax the body at a visceral level, starting from the core and spreading out from the centre. When taken in a strong enough dose, I believe that it is one of the very best remedies in all of Nature to help us achieve a deep, quiet sleep. 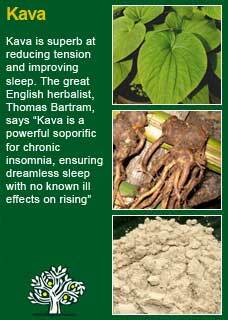 Hops combines perfectly with Valerian for insomnia and with Kava for excess tension and anxiety. Much of the information here about the traditional uses of Hops is consistent with the model of thinking whereby one may treat problem A with plant B. There is value in this approach, especially in how it helps us pass on useful knowledge to one another, but it falls short in one vital area; and that is that people are not all cut from the same cloth! Something that works brilliantly for one person may do less for another -- why is this?